True love’s kiss is sweeter than a dream. He’s kissed many ladies. This kiss, however, will be her first. After three years, Miss Emily Green is alone with the man she loves. The boy she once knew has grown into a notorious rake. A lady knows little about dealing with rogues. This rogue is about to get a lesson in dealing with a lady. A single kiss – real or false, either way, she is ruined. Francine isn’t in love with Baron Erwin, but at the end of her third season, he’s the only gentleman who has shown any interest in her. Come what may, she must find a husband. When rumor of a scandalous kiss between Francine and an unnamed duke reaches the baron’s ears, even Baron Erwin abandons her. Despite the rumor, Francine has never been kissed, and now she fears she never will be. Liza cannot forget the one and only kiss she’s ever had. 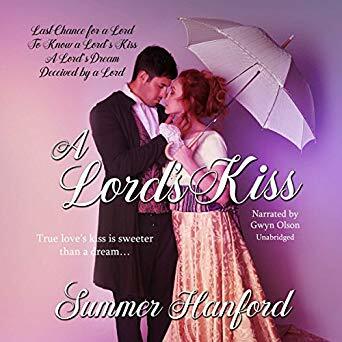 Her father’s protege, the widowed Lord Thomas, doesn’t remember that kiss three years ago, for he was drowning his sorrow at the loss of his wife with whisky. Liza can no longer wait for him to notice her. All her friends are married, leaving her behind and with few opportunities to make the acquaintance of new gentlemen. 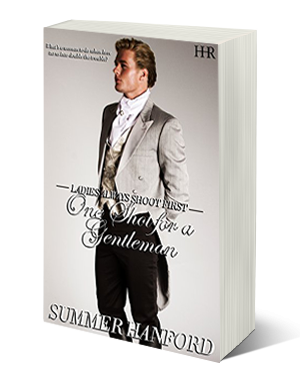 Lord Thomas may not want her, but he might take pity on her and help her find a worthy gentleman. 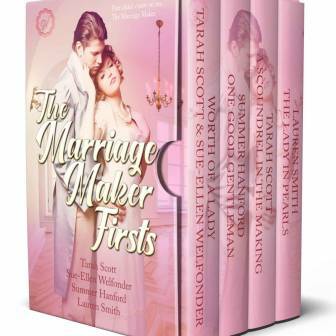 Liza only hopes her heart doesn’t break when he places her in the care of another man. Some lord’s lips are made to lie. Tilly is to come out this season, and if her social calls with her mother are any indication, her debut is sure to be a disaster. As if by magic, a gentleman appears who offers promises, and a kiss. Unfortunately, he’s too good to be true. Or is he?